Dean Dodrill is finally releasing his action platformer masterpiece on the Nintendo Switch! 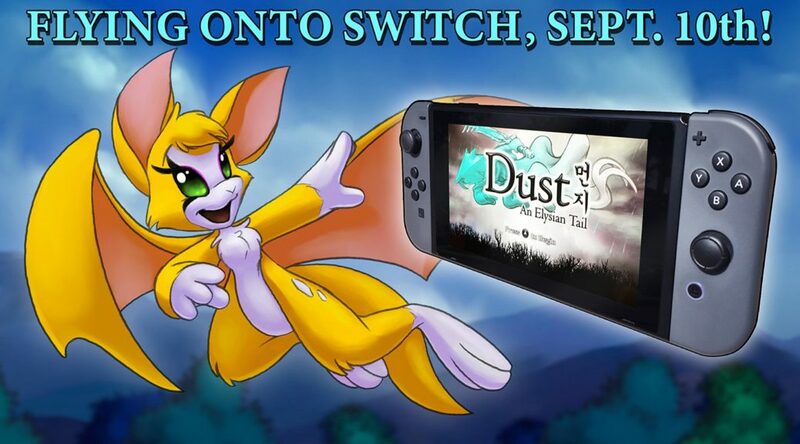 On Twitter, the creator of Dust: An Elysian Tail gave a release window of September 10. Limited Run Games will also open preorders for a limited physical print run of the game here, starting August 31.